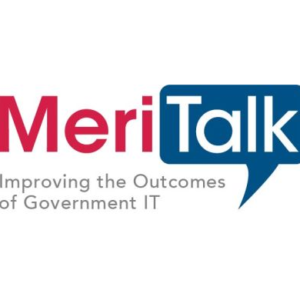 Federal CIOs are grappling with how to conform to FedRAMP requirements while continuing to step up agile development projects, according to MeriTalk. A survey of government IT executives showed that CIOs are frustrated with the broad, standardized methods of assessing security. Some suggest that FedRAMP should be streamlined and adopt a modular approach to make certification easier for agencies who are working towards agile methods. Interviewed CIOs stated that they need to do a better job of training contracting officers on how to handle agile contracts. As Federal officers begin to grasp agile deliveries, some CIOs stated that one solution in project management would be if the Federal government moved away from massive IT programs and funded projects on a case-by-case level instead. The government can best address IT issues on an individual level, rather than through sweeping pieces of legislation, respondents said.